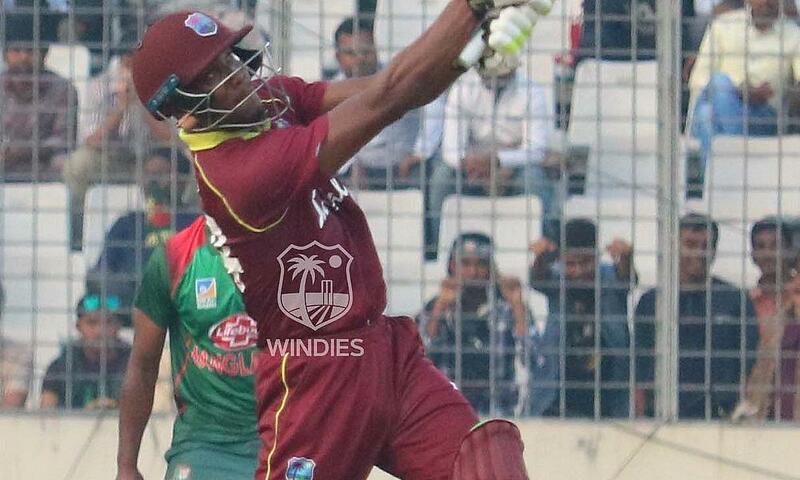 The Windies were stifled by Bangladesh bowlers Mustafizur Rahman 3-35 and Mashrafe Mortaza 3-30, managing only 195-9 in their allotted 50 overs. 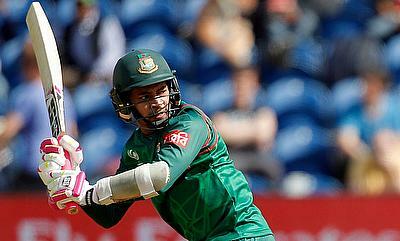 In reply, Mushfiqur Rahim 55* and Litton Das 41 starred with the bat for Bangladesh, reaching their target with almost 15 overs and 5 wickets to spare. 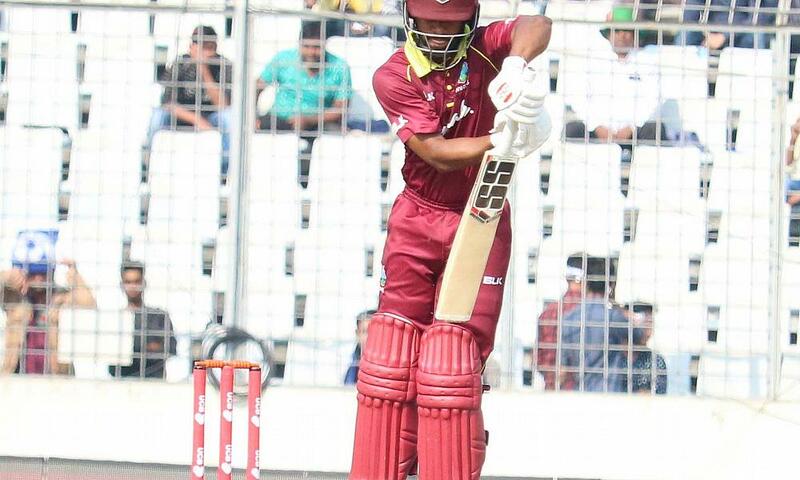 The WINDIES lost by 5 wickets in the first One Day International against Bangladesh at the Sher-E-Bangla National Cricket Stadium in Dhaka. 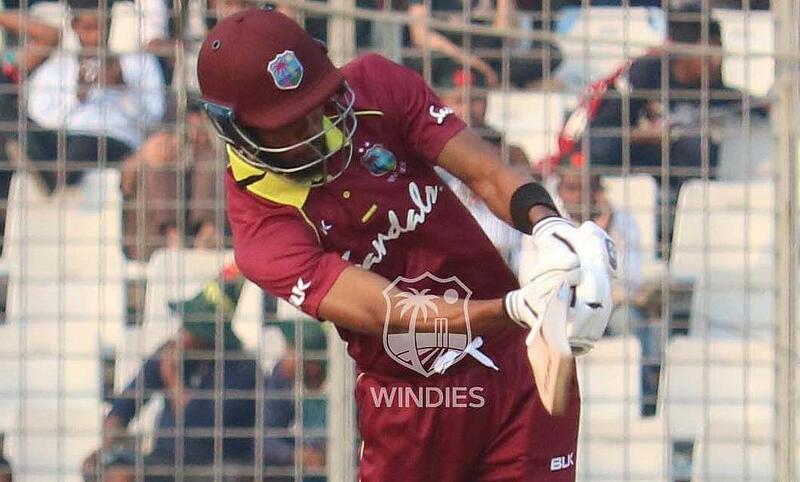 WINDIES posted 195/9 in 50 overs, Bangladesh reached 196/5 in 35.1 overs.